Google Shopping is a rapidly growing channel where e-Commerce merchants can list their products. Google Shopping, formerly Google Product Search, Google Products and Froogle, is a Google service which allows users to search for products on online shopping websites and compare prices between different vendors. Today, we will go over the process of submitting y our product data feed to Google Shopping in nopCommerce. 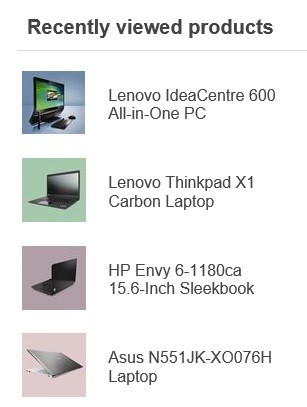 The "Default Clean" theme in nopCommerce only support 3 products per row out of the box. There are times when store owners would like to increase this number and display more than 3 products per row. What's the benefit in doing this? Well, if you have a lot of products in the categories, it means less scrolling for your customers as you will be displaying as much products on the screen. 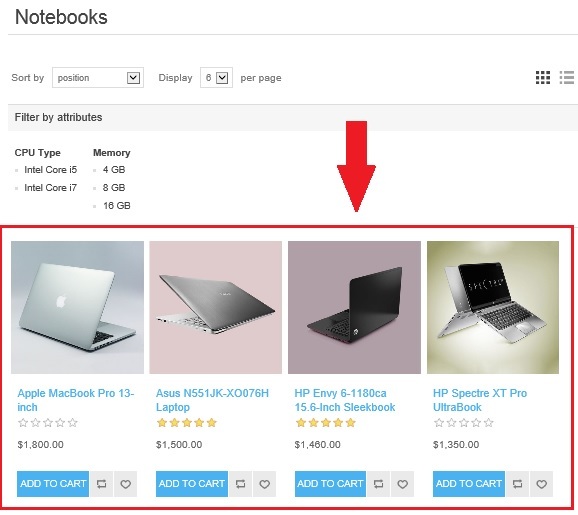 So, if you are one of those who would like to display more than 3 products per row in nopCommerce categories then this tutorial is for you.